Taksim Square and Istiklal Caddesi pedestrian streets are the centres of Istanbul. Currently under construction, this square and street are crowded day and night. Neighborhoods around Taksim Square are very interesting and very different. 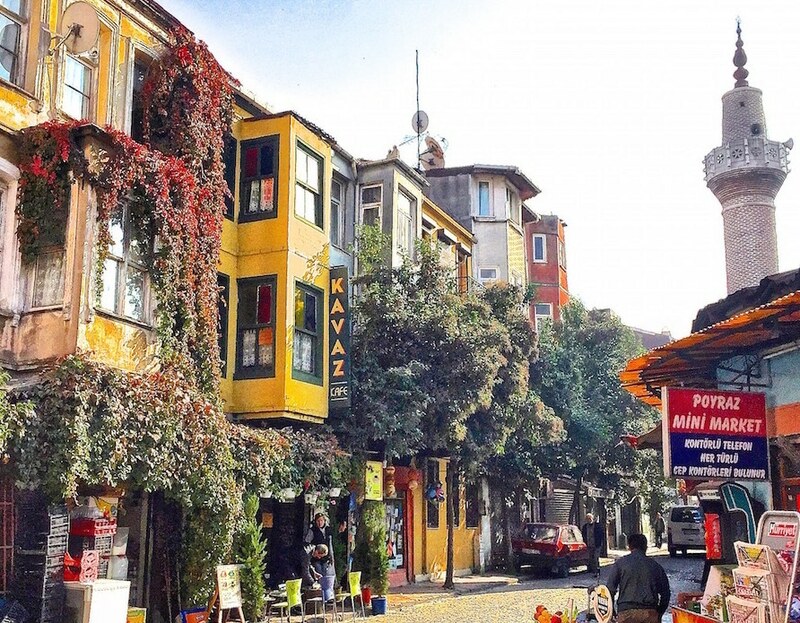 These neighborhoods that are populated by young wealthy bohemians ( Galata , Cihangir, Karakoy ) are not far removed from some popular and even some disreputable neighborhoods (Tarlabasi for example). Approximately ten years ago all neighbourhoods around this square were deemed dangerous, today you can walk everywhere without any problems. Istanbul is a safe city! 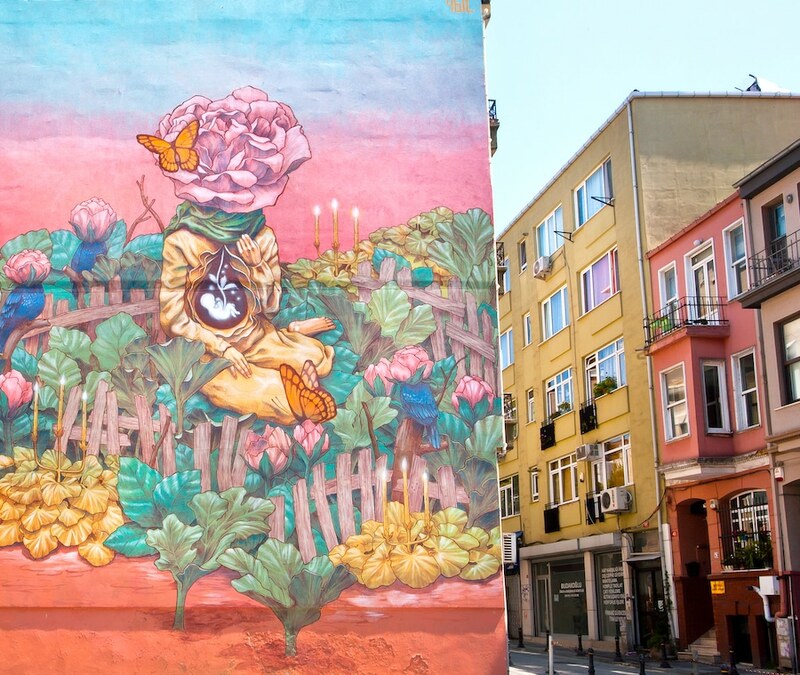 The Istanbul Cultural Centre is located in the Beyoglu district, in the neighborhoods of Cihangir, Galata and Karakoy you will find a multitude of art galleries and trendy shops. 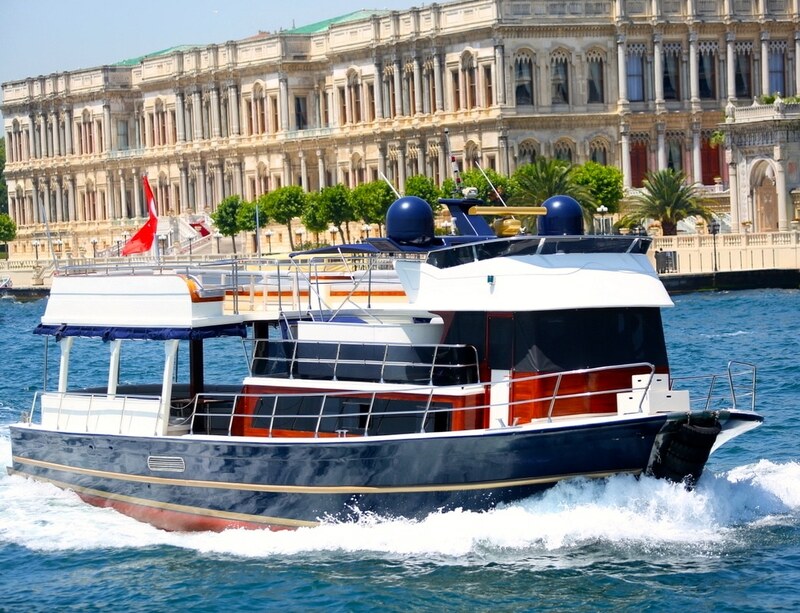 This district is very accessible by subway, dolmus (collective taxi) funiculars ( Karakoy and Kabatas ) and boats. The Galata district is located north of the Golden Horn, a position that separates the old city centre of what was the ancient Constantinople and what is now the historic district of Sultanahmet. Historically this area was a colony of the Republic of Genoa between 1273 and 1453 as well as the financial centre of the Ottoman Empire until the 19th century. You will discover at the bottom of the Galata district the old Bank Street ( Bankalar Cadessi ). In this street we advise you to visit the Salt museum (Salt is a non-profit foundation engaged in renovation and in the reconstruction of the archives of the Ottoman Empire). Located in the beautiful building of the former Ottoman Bank it houses temporary exhibitions, a library but also a section devoted to the Ottoman Bank Archives and a very good restaurant. ( admission to the museum is free, closed on Mondays) . 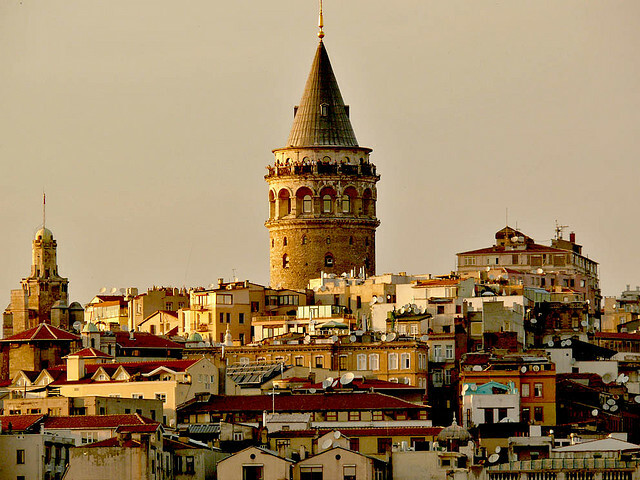 Afterwards, be sure to walk back up towards the impressive Galata Tower (” Galata Kulesi “), which was built by the Genoese in 1348 and is 60 meters tall. We recommend you go up and take in the view. The panorama of the city is spectacular. Street Serdar I Ekrem Street is fashionable and in this vain you will find many designer shops and very nice bars. 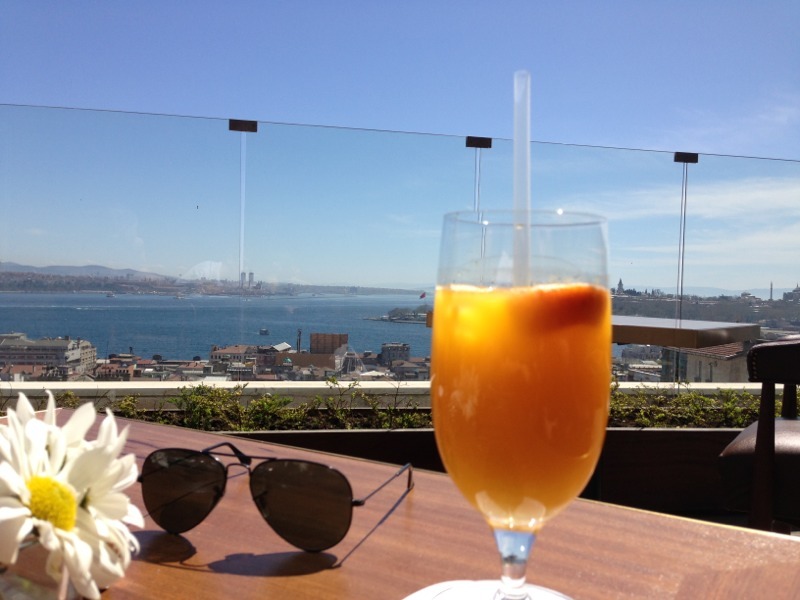 If you still want to enjoy a spectacular view of Istanbul visit the terrace of the Hotel George for a drink. Do not hesitate to get lost in the narrow streets. 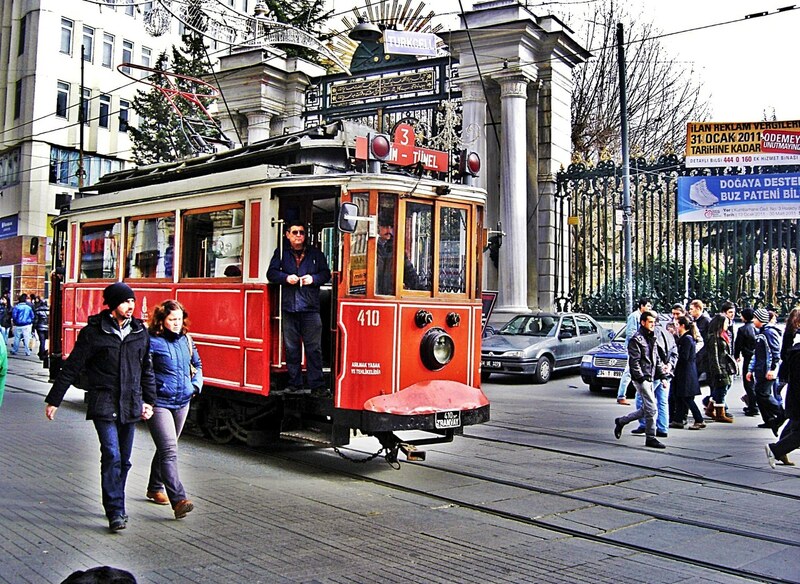 Then go towards the pedestrian avenue Istiklal Caddesi, traveled by nearly 3 million people per day on the weekends. You will find cafes , restaurants , international schools , embassies , shops and galleries :a nice mix of everything. 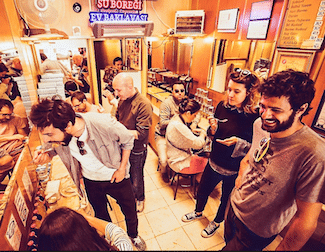 We suggest you go venture into neighborhoods Asmalı and Tunel at night –( see our article going out in Beyoglu) – and the day up the avenue to Taksim Square. On this avenue you can go to the ” 360 ” restaurant / bar with a magnificent view of the city. Perfect for a drink and relax. It is simply magical . Later you will also find the St. Anthony of Padua Church hidden behind a wrought iron gate, is one of the largest Catholic churches in the city. Built in 1913 in the Italian Gothic style, it hosts various catholic communities . 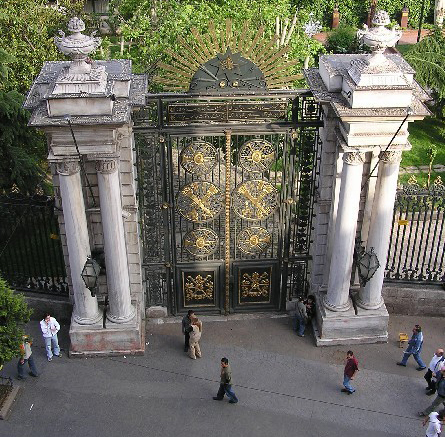 You can also see the Galatasaray High School , which is the best known and most famous in Turkey , it is also the only French public school . Unfortunately it cannot be visited. Then continue up the avenue to Taksim Square and walk down to the neighborhood of Cihangir. This is currently the fashionable district in Istanbul; it overlooks the Bosphorus and offers a breathtaking panorama of the city. Stars of Turkey and influential people in the field of art , fashion and entertainment reside in this very cosmopolitan area. The area is quite residential but it is very nice for its cafés, bars and bohemian lifestyle. It is comparable to the Marais in Paris or Soho in New York. If the weather is nice, go to 5 Kat bar-restaurant where you can enjoy a coffee or an aperitif on the roof of a building overlooking the city. In this neighbourhood there are plenty of bars and restaurants that we love, one of our favourite being Smyrna. There is even a party atmosphere in the early evening some nights of the week. Another place we like to relax is Aga Kahve Salonu Bilardo where you can play cards, ping pong , billiards, backgammon…. All while drinking tea of course! 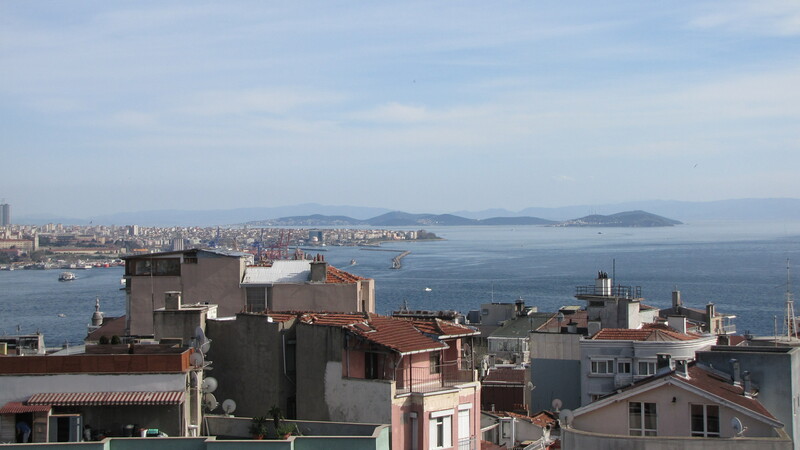 Next to the Cihangir district you will stroll through the Cukurcuma neighbourhood. This is the antique and vintage district. You ‘ll find everything here and do not hesitate to haggle ! In this area you can visit the museum of innocence (” Masumiyet Muzesi “) which opened in April 2012. Initially the Museum of Innocence is the title of a book by the famous Turkish writer Orhan Pamuk, this museum houses many objects referred to in the narrative.